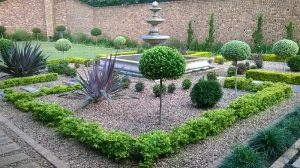 Pauls Plantscapes is a landscaping company operating in Hillcrest, Gillitts, Kloof, Forest Hills, Winston Park, Waterfall and beyond. The company was established in 2005 & offers excellent value for money & exceptional service. Pauls Plantscapes is headed by Paul Phillips, who has over 10 years in landscaping experience with Catherine Phillips behind the scenes doing the office administration & assisting with the designing of plans. We have a small permanent staff who have worked with us for a number of years. Our Landscapes begin with communication, creative landscape design and garden design and carefully drafted original plans to suit our clients’ needs. 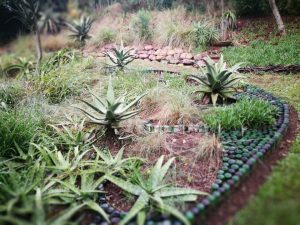 Beyond the design phase, we are skilled and equipped for the installation of lawns, gardens, flowerbeds, ponds and water features. At Pauls Plantscapes , we pride ourselves on our strong customer relationships, quality service and professional attitude in everything we do. Pauls Plantscapes provides a variety of services from big to small, to suit our clients needs. Cato Ridge, Camperdown, Drummond, Inchanga, Monteseel, Shongweni, Assagay, Hillcrest, Waterfall, Crestholme, Kloof, New Germany, Pinetown, Queensburgh, Cowies Hill, Westville, Berea, Glenwood,Durban,Durban North, La Lucia, Umhlanga Rocks.